This entry was posted in Family, Humor and tagged Beach, Bikini, Children, Clothing, Family, Funny, Life, parenting, Splash park, Swimsuit, Swimwear, Waterpark, Women by The egg man. Bookmark the permalink. 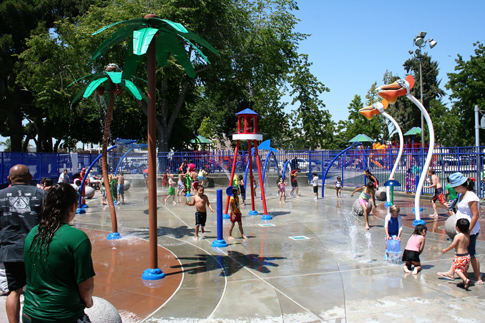 I was at the splash park just a few days ago. I was wearing long underwear, jeans, and a parka. Totally appropriate for a splash park. Although you were probably totally naked under all that clothing. Admit it!